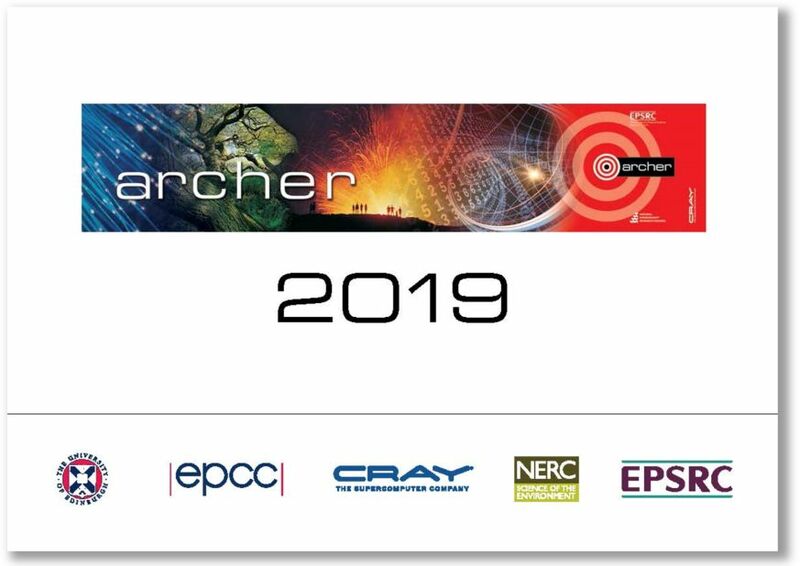 The ARCHER Image Competition 2018 resulted in a collection of such outstanding images that we decided to turn them into a 2019 calendar so they could be enjoyed by a host of people, all year long. 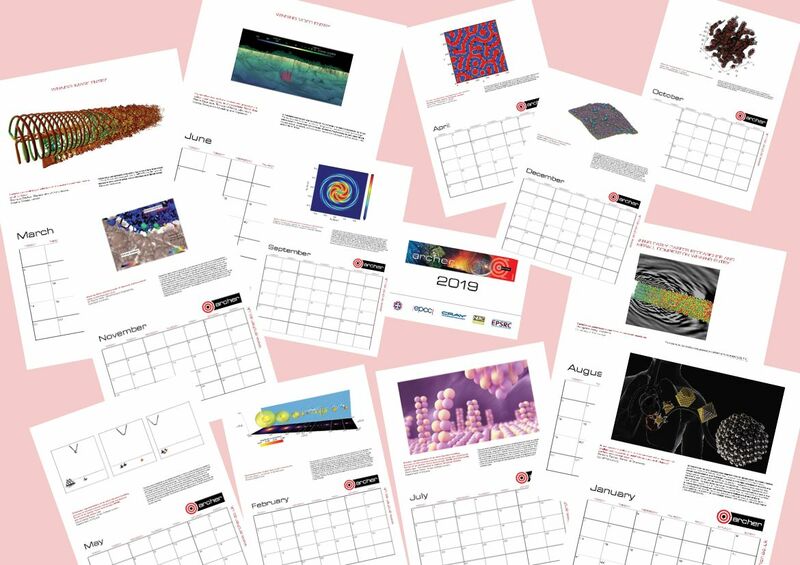 The images submitted as entries to the competition came from a wide range of projects representing many different fields of research. One thing they all had in common was their high quality and attractiveness. Please do visit our gallery of all the images.